A photogram is a cameraless image made by placing objects on or in front of light-sensitive material which is then exposed to a light source. 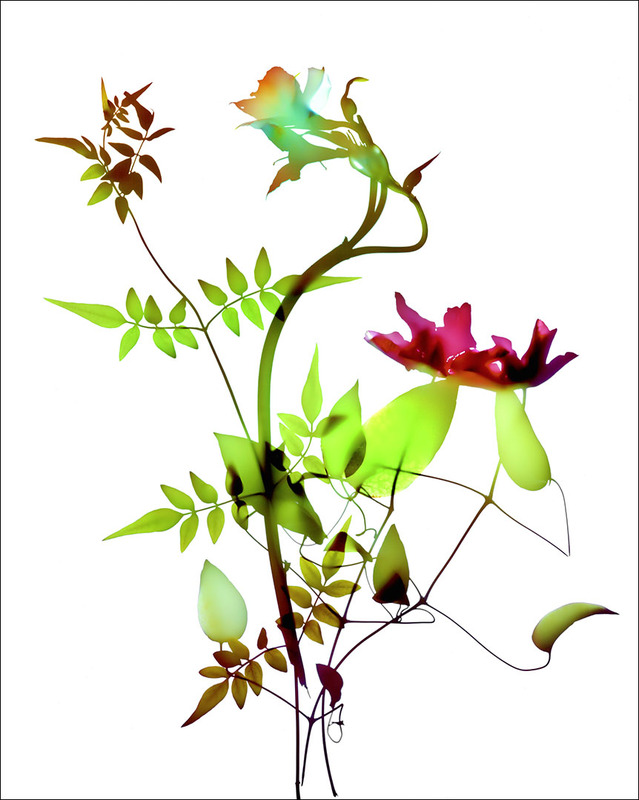 A botanical photogram is where your subject is a plant. We take a chronological look at artworks created by great practitioners of the technique past and present.